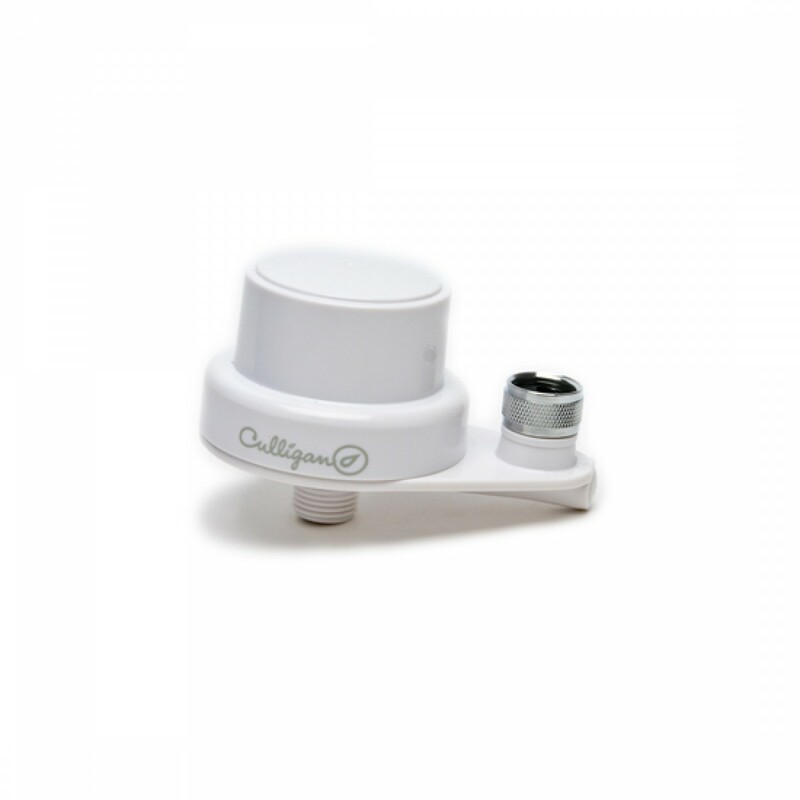 Built to fit 1/2-inch thread shower heads, the Culligan ISH-100 inline shower filter will reduce up to 97% of chlorine, limescale, bacteria and sulfur odor. For up to six months after installation, your shower water will leave you feeling clean and refreshed, rather dried out. Package comes with everything you need to install quickly and easily. Also makes a great gift! Order the Culligan ISH-100 inline shower filter, a genuine OE part, today.